Claudio Antonio Marco Salsi is a historian and art historian with a specialisation in the history of ancient and modern engraving. He is the author of many articles on graphics, the applied arts, iconography, museology and museography. Since 2007 he has taught the history of design, engraving and graphics at the Università Cattolica di Milano. He has facilitated the remounting of the collections in Sforza Castle, and the restoration of the furniture in the Palazzo Reale in Milan. 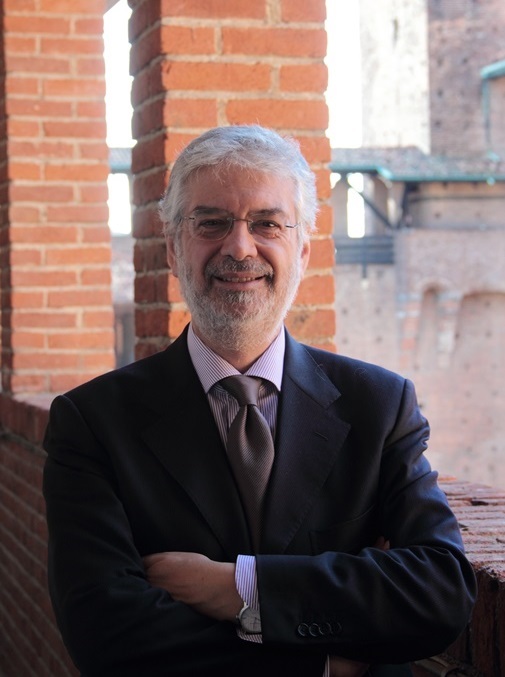 He is a member of the Ente Raccolta Vinciana, and on the administrative committee of ANMLI Associazione Nazionale Musei Locali e Istituzionali. He is also a member of the board of directors of ICOM Italia for the 3-year period 2013-2015. Francesca Tasso is a Bachelor of Arts with a specialisation in the history of art and the minor arts. She has a PhD on sculpture during the Late Gothic period in Milan when the city was ruled by Gian Galeazzo Visconti (1380–1402). 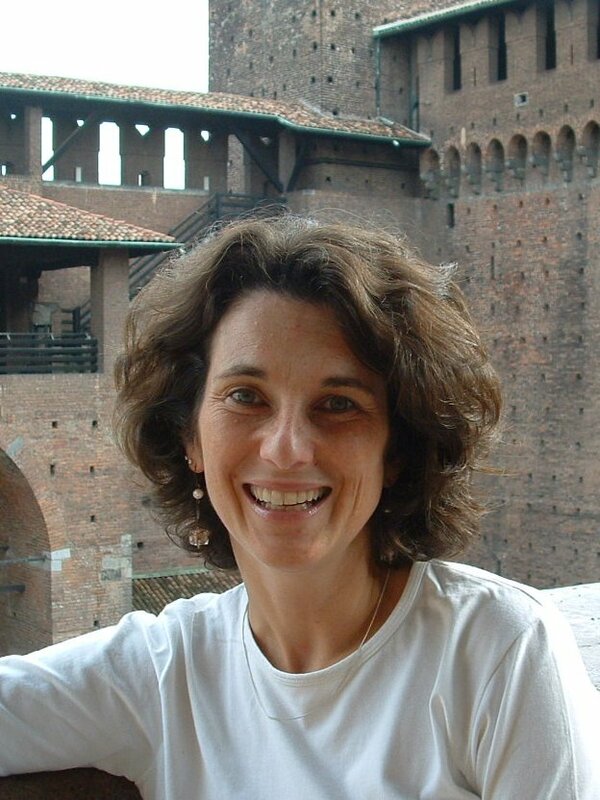 Since 2000 she has been curator at the Museum of Decorative Arts and the Museum of Musical Instruments in Sforza Castle. Since 2009 she has coordinated the castle’s Art Archives. She has taught the history of medieval and modern art at the Università degli Studi di Milano. She specialises in Late Gothic sculpture, medieval sumptuary arts, and the formation of museum collections belonging to the City of Milan. 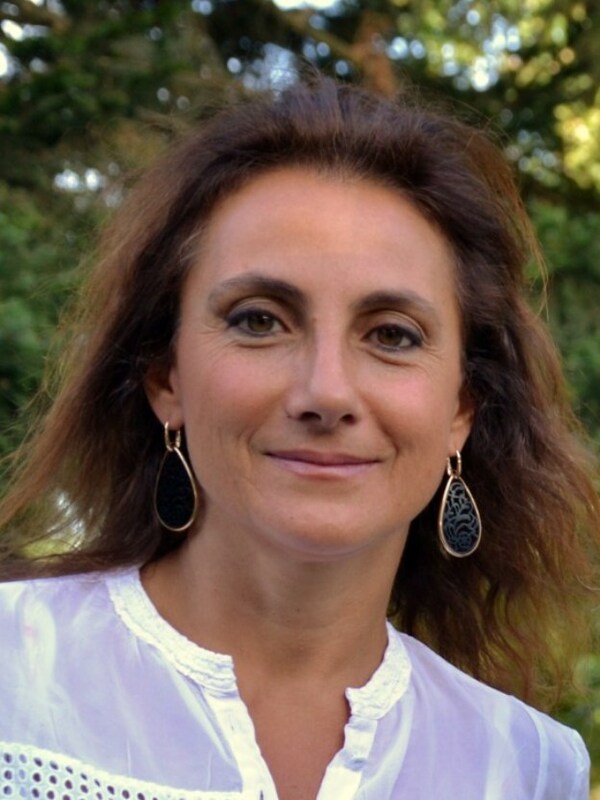 A graduate of the Istituto Superiore per la Conservazione e il Restauro in Rome, Michela Palazzo holds a degree in the history of medieval and modern art. Since 1991 she has worked for the Ministry of Cultural Heritage and Tourism. She has performed several restoration works in such important sites as the ruins of Pompeii, the Roman Forum, the Tomb of the Diver in Paestum, Palazzo Te in Mantua, San Zeno in Verona, the cloister of the Duomo in Cefalù, the Quirinale in Rome, the Sala delle Cariatidi in the Palazzo Reale in Milan, the early medieval stuccoes in the Basilica di Santa Maria Maggiore in Lomello, and many other projects on transportable works of art. A Bachelor of Arts, Cecilia Frosinoni specialised in the history of art at the University of Florence. Since 1990, she has worked as an art historian at Opificio delle Pietre Dure. Since 2008, she has been director of the department for the restoration of mural paintings. Her projects have included the cycle of frescoes of the Legend of the Cross by Agnolo Gaddi in the Cappella Maggiore at Santa Croce in Florence; the Stigmata cycle by Giotto in the Bardi Chapel, and the Assumption by the Maestro of Figline, also in Santa Croce. She has coordinated the research and diagnostic work in the Bardi and Peruzzi Chapels by Giotto, funded by the Getty Foundation. 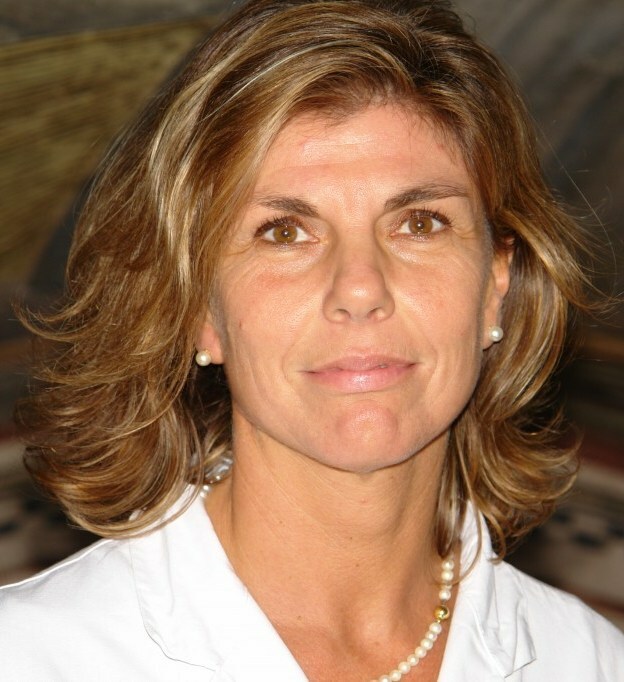 She is currently a lecturer in Diagnostics at the University of Florence. 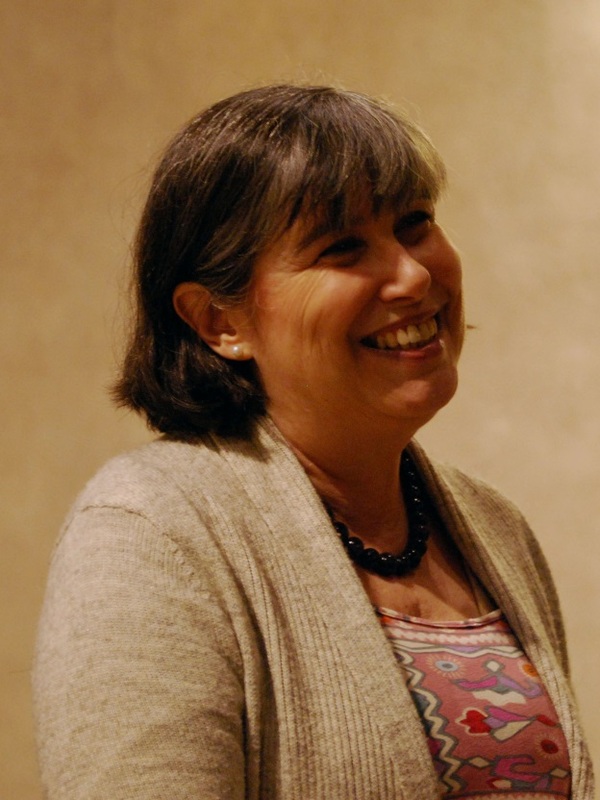 In 2012 and 2013 she was offered a fellowship and professorship at the CASVA in Washington, D.C. Since 2001, Paola Ilaria Mariotti has worked as a restorer at the Opificio delle Pietre Dure and taught at the Scuola di Alta Formazione. She contributes to research and diagnostics projects, and experimental studies in the field of mural painting restoration. Among her projects are the cycle in the Sale dei Pianeti painted by Pietro da Cortona at the Palazzo Pitti in Florence, the cycle by Giotto in the Cappella della Maddalena at the Museo Nazionale del Bargello in Florence, the Cappella Maggiore painted by Agnolo Gaddi in Santa Croce in Florence, Stigmata of St Francis by Giotto above the entrance arch of the Bardi Chapel in Santa Croce in Florence, and the paintings by Masaccio and Masolino in the Brancacci Chapel in Florence. 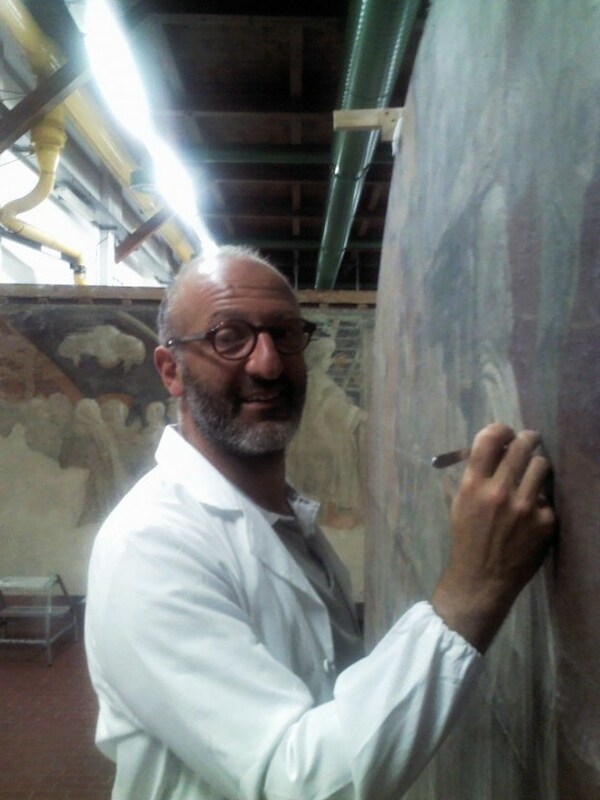 Since 2001 Alberto Felici has worked as a restorer at the Opificio delle Pietre Dure, where he also teaches at the institute’s school on the deterioration of mural paintings and conservation techniques. He supervised the restoration of the mural paintings by Niccolò dell’Abate in Scandiano, the Cappella della Maddalena by Giotto in the Bargello, the stuccoes in the Capilla des Animes in Santiago de Compostela, the Jupiter, Saturn and Mars Rooms at the Palazzo Pitti, the frescoes by Pordenone in the Duomo in Cremona, and the frescoes by Giulio Romano in the Palazzo Ducale in Mantua. He is currently working on the restoration of the Cappella Maggiore by Agnolo Gaddi in Santa Croce, and the paintings in the Chiostro Verde in Santa Maria Novella by Paolo Uccello. 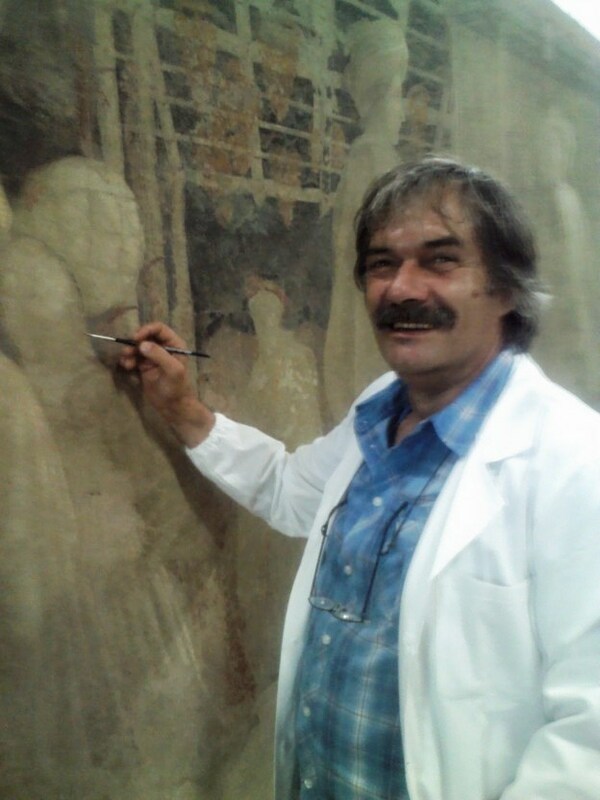 A graduate from the Magistero d’Arte, he has been a restorer at the Opificio delle Pietre Dure since 1983. His restoration projects have included the stuccoes by Donatello in the Sagrestia Vecchia of San Lorenzo in Florence, the mural paintings by Benozzo Gozzoli in the Cappella dei Magi at the Palazzo Medici Riccardi in Florence, the Stories of the True Cross by Piero della Francesca in the Church of San Francesco in Arezzo, the mural decorations and plasters by Pietro da Cortona in the Sale dei Pianeti in the Palazzo Pitti in Florence, and the Trinity painted by Masaccio in the cathedral of Santa Maria Novella in Florence. Maria Rosa Lanfranchi has been a restorer at the Opificio delle Pietre Dure since 1992, where she also teaches execution techniques, intervention methodologies and the deterioration of mural paintings and plasters at the Scuola di Alta Formazione. Her projects include the Stories of the True Cross painted by Piero della Francesca in Arezzo; the Stories of Diana and Acteon by Parmigianino in Fontanellato; the Trinity painted by Masaccio in the Church of Santa Maria Novella in Florence; the lunettes in the Sala del Paradiso by Niccolò dell’Abate in Scandiano; the decoration in the Cappella della Maddalena by Giotto at the Bargello in Florence; the stuccoes and paintings in the Jupiter and Saturn Rooms in the Palazzo Pitti in Florence; and the Stigmata of St Francis by Giotto in the Church of Santa Croce. 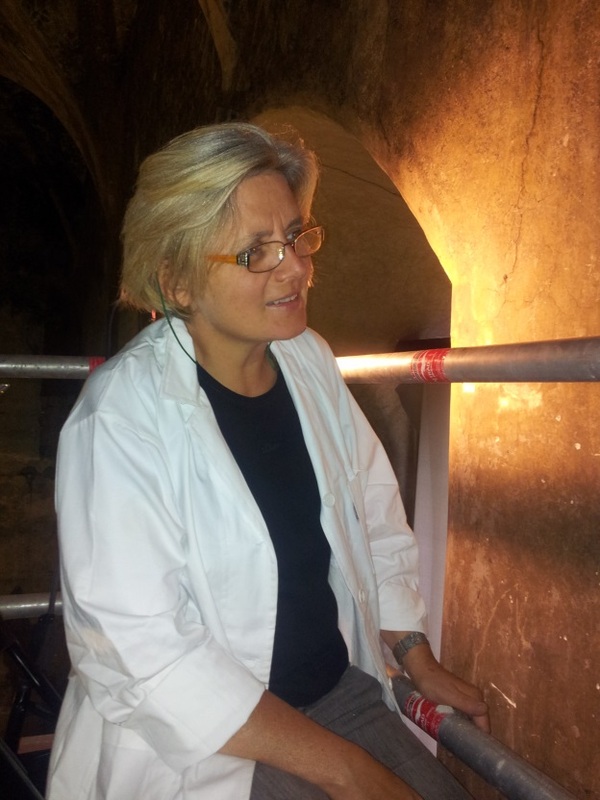 She is currently restoring the Stories of the True Cross by Agnolo Gaddi in the Cappella Maggiore in Santa Croce. 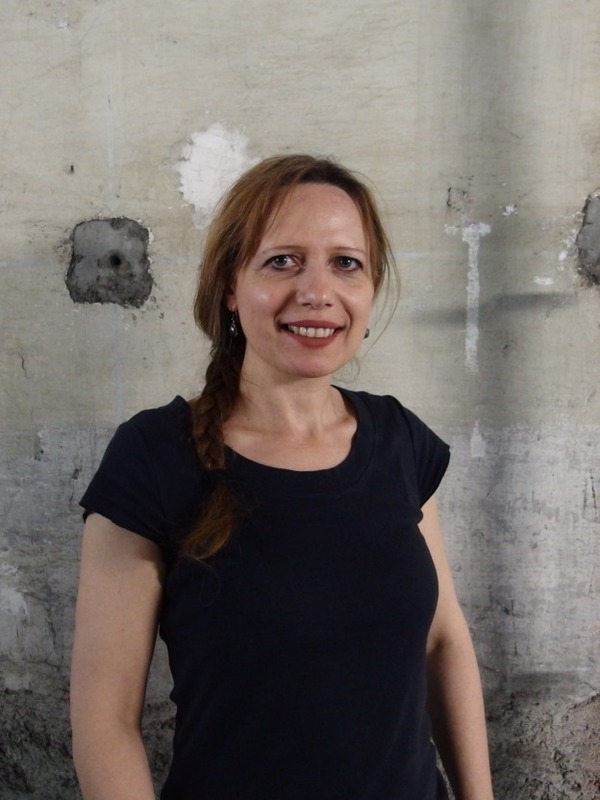 She graduated from the specialization course in architectural restoration and followed the use and application of lasers for the cleaning of artistic artifacts since the 1990s, collaborating with research centers for the study of laser-matter interaction. She is the creator of the APLAR periodic convention. Among the interventions carried out are: the facades of the Priory of Sant’Orso in Aosta, the decorated stuccos and paintings of Palazzo Grimani of Santa Maria Formosa in Venice, the discovery of drawings and writings on the stuccos of the Carracci Gallery at Palazzo Farnese in Rome, the murals of the Cappella del Manto and the Old Sacristy in the Museum Complex of Santa Maria della Scala in Siena, the wall paintings of the Teodolinda Chapel in the Duomo of Monza, the dress of Sigismondo Pandolfo Malatesta of the Malatesta Temple in Rimini, the ‘Madonna col Child of Carlo Crivelli of the Accademia Carrara of Bergamo and the three polyptychs of Hieronymus Bosch belonging to the collection of the Gallerie dell’Accademia di Venezia.